Google Adsense is the product by Google to monitise the online space with advertisements. Google pays to publishers for showing ads on their websites or blogs. 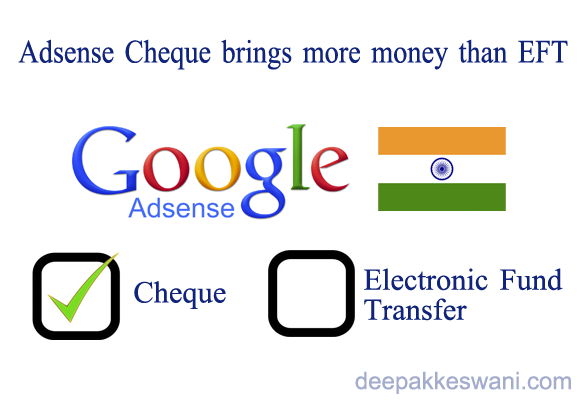 For many years Google use to pay to publishers by cheque payment. Recently Google started offering Electronic Fund Transfer (EFT). With this new feature publishers actually receive dollars in their account which needs to be converted to Indian Rupees. In case of Cheque payment Google converts USD to INR at market rate and send the cheque in Indian Rupees. You can see that Indian Publishers who are relying on Google Adsense income are in new kind of mess with electronic transfer fund feature. Unfortunately once you’re switched to EFT, there is no way to go back to cheque payment mode. 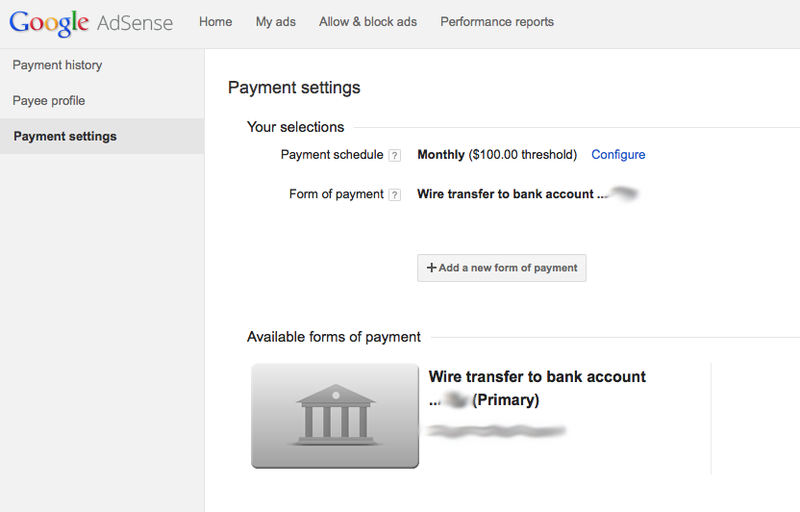 hi Deepak, I received the official email from Google adsense team today about the new wire transfer. There won’t be any future payments in cheque. I have filled in all my EFT related details required. What I want to know is, how is the EFT payment different from the cheque payment in terms of number of days the amount reaches in bank. Like with cheque, amount used to get cleared by 25th of every month, then cheque received by 10th of every next month. In case of EFT you don’t get INR but USD payment in your account. You’ll receive this payment from Google on 22nd of month. It takes two to three days to arrive in your bank depending on bank you’ve opted. Mostly you’ll be called from bank by 25th for clarification details on remittance and they will ask you for remittance purpose code. You can refer to this sheet by rbi for purpose codes. http://rbi.org.in/upload/notification/pdfs/52220.pdf. I believe for Google Adsense the remittance code should be 802. Based on exchange rate and after deducting transfer charges money should come to your account by 25 to 27th of the month. When I compared the final USD to INR conversion I found Google Cheque USD to INR conversion rate was much higher than EFT. Unfortunately now there is no way to rollback. You can find out which bank is paying good exchange rate of USD and least conversion charges. 1007 can be misinterpreted as physical form of delivery. In case of Google Adsense there is no physical resource being consumed. Your product is not the ad, but useful software that is being monitised with ads. It is only intellectual art delivered in virtual form. So it is more of like software delivery hence 802 sounds more appropriate. Indusind Bank also charges $10 fee for processing the EFT other than giving poor currency conversion rate. I think SBI is the best bank to go with. ICICI charges Rs. 500 for conversion upto 1 lakh. 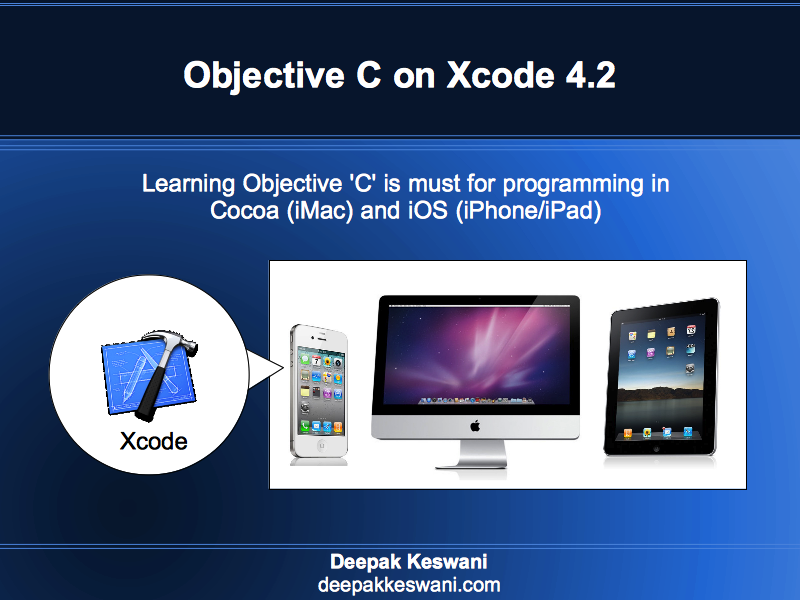 0.015% more for conversion between 1 lakh to 10 lakh. After calculating this add 12.36% tax. ICICI also has Trade roaming current account where conversion can be free. Unfortunately that requires you to have 25000 $ quarterly transactions in you account else there are penalties. Now is the time banking should introduce good banking product for Adsense publishers. Please advice which bank is offering least conversion charges. I mean , from which bank you get more INR and less charges. And which bank is hassle free for adsense payment. Citibank charges the least transaction fee, but their conversion rates are not good. So far ICICI seems to be giving good final conversion amount though not comparable to Google conversion to cheques. Lets hear from other publishers about their experiences. please suggest me which bank give me the high conversion rate and processing charge is less its good if it zero . If you can clock $25k per quarter, ICICI has FREE conversion offer for you. Otherwise SBI and Citi has good rates.